A vibrant fiery orange in color from an infusion of Hungarian goat horn peppers. We source these flavorful peppers from the same Washington farm prized by our friends at Mama’s Lil’s. We filter our vodkas ten times using minimal charcoal to retain the character of locally-sourced grain, while our fractioning still ensures a superior clarity and sharply-focused structure. 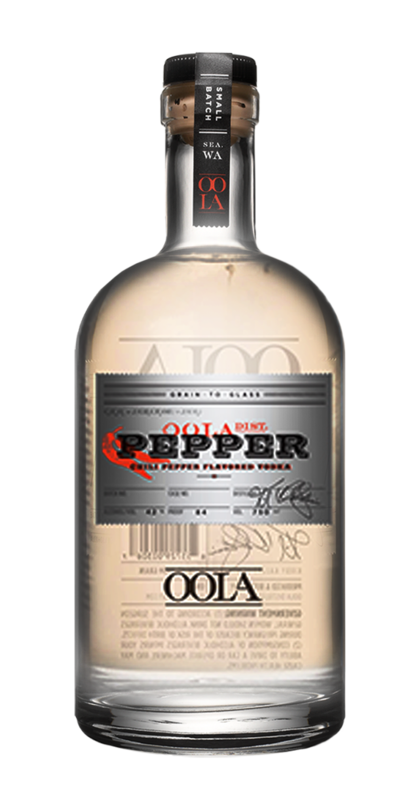 This spirit’s savory red pepper nose is surrounded by a subtle earthiness. More about than burn, it builds to a gently spicy heat that dissipates with a touch of sweetness on the finish.